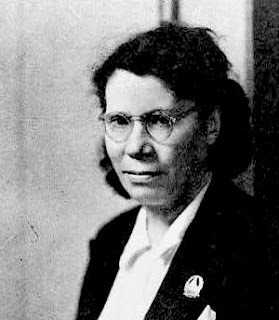 Teresa Noce, who became one of the most important female campaigners for workers’ rights in 20th century Italy, was born on this day in 1900. A trade union activist as young as 12 years old, Noce spent almost 20 years in exile after the Fascists outlawed her political activity, during which time she became involved with the labour movement and in Paris and subsequently led a French partisan unit under the code name Estella. After she returned to Italy in 1945 she was elected a member of the Camera dei Deputati (Chamber of Deputies) as a member of the Italian Communist Party (PCI). 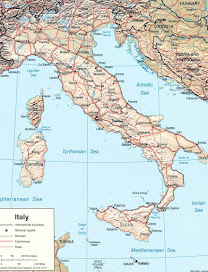 Working with the Unione Donne Italiane (Italian Women’s Union), she secured changes to the law to protect working mothers and provide paid maternity leave. Born in one of the poorest districts of Turin, she and her older brother were brought up in a one-parent family after her father abandoned their mother while they were both young. Because her mother’s poor income, they were seldom able to keep the same home more than a few weeks before being evicted for non-payment of rent. Teresa was a bright girl who taught herself to read the newspapers her mother occasionally bought but was forced to abandon her dreams of an education in order to contribute to the family income as soon as she was physically capable of work. She took a job in a bakery initially and became a seamstress before she was even 10 years old. She joined a workers’ union and helped organise a strike for better pay and conditions when she was just 12. 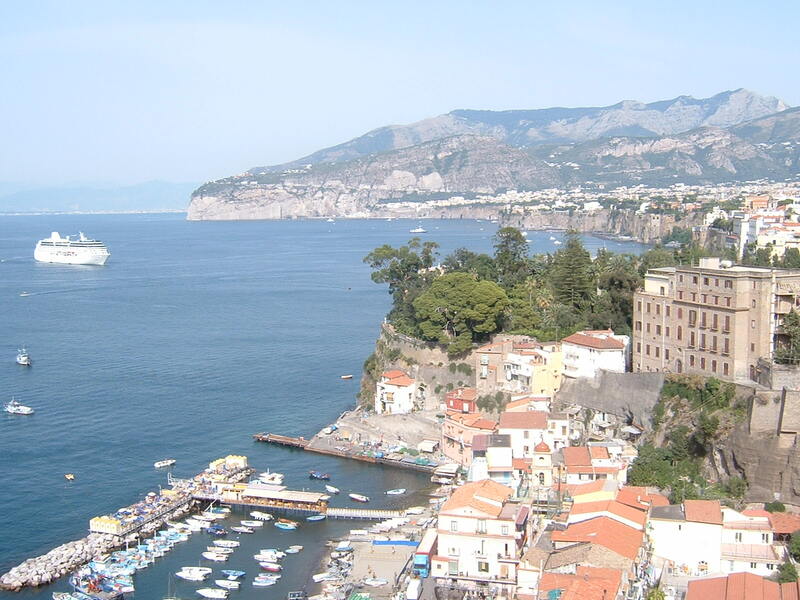 She moved to the Fiat factory in Corso Dante, employed like her brother as a turner, began writing for left-wing journals at the age of 14 and, after protesting against Italy’s entry to the First World War, became in 1919 a member of the Young Socialist movement. Noce’s mother died in 1914 and her brother was killed on active service during the First World War. 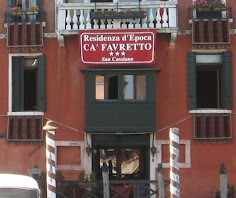 She became a founder-member of the Partito Comunista Italiano in 1921 after Antonio Gramsci and Amadeo Bordiga led a split from the socialists. 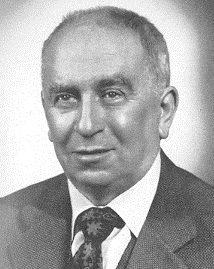 Soon afterwards, despite being derided by his parents as “ugly, poor and communist”, she married another activist, Luigi Longo, with whom she organised illegal union activity after Mussolini had outlawed the PCI in 1925. 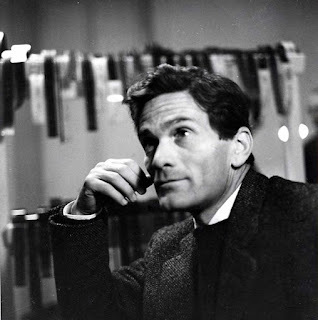 After both were arrested and imprisoned at different times, the two ultimately fled to Moscow before moving to Paris, where Noce became prominent among exiled Italians, campaigning for better working conditions and editing a number of anti-Fascists periodicals. She also travelled to Spain to support the Spanish Civil War. After France surrendered to the Nazis she remained in Paris and became leader of a partisan unit comprising mainly Italians, adopting the nom de guerre Estella. After several brief imprisonments and other narrow escapes, she was arrested and sent to a women’s concentration camp at Ravensbruck in Germany. Released in 1945 and allowed to return to Italy, she was elected to the central committee of the PCI and elected to the Italian Parliament. 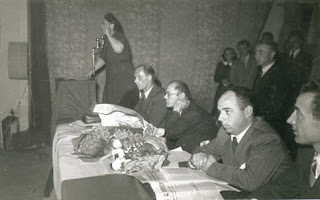 She became general secretary of the textile workers’ union but her rise to a more senior position in the PCI hierarchy was blocked after he expressed differences with the leadership over policy and found herself shunned by others following an acrimonious split from Longo, who would eventually became the party’s general secretary. The mother of three children, Noce died in Bologna in 1980 at the age of 79. She had written a number of books, including an autobiography entitled Rivoluzionaria professional (Professional Revolutionary). 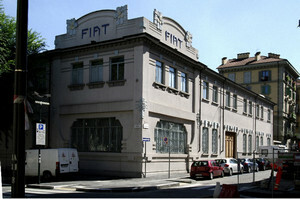 The Fiat factory on Corso Dante, where Noce worked, still exists today and is open to the public as a museum, with a large number of exhibits, including cars and aeroplanes, outlining the company’s history up to about 1970. Opened in 1900, it was active for 22 years before the massive Lingotto plant came into use, and became associated with the Fiat Brevetti car. 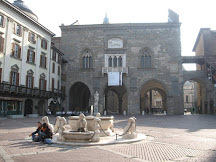 The museum can be found at the junction of Corso Dante and Via Gabriele Chiabrera about 5km (3 miles) from the centre of Turin, near the southern end of the Parco del Valentino. 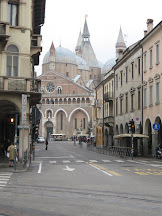 The northern city of Bologna in Emilia-Romagna, where Noce spent the final years of her life, for many years was the success story of communist local government in Italy. The PCI governed the city from 1945 onwards. Between 1946 to 1956, the city council built 31 nursery schools, 896 flats and nine schools. Health care improved substantially, street lighting was installed, new drains and municipal launderettes were built and 8,000 children received subsidised school meals. 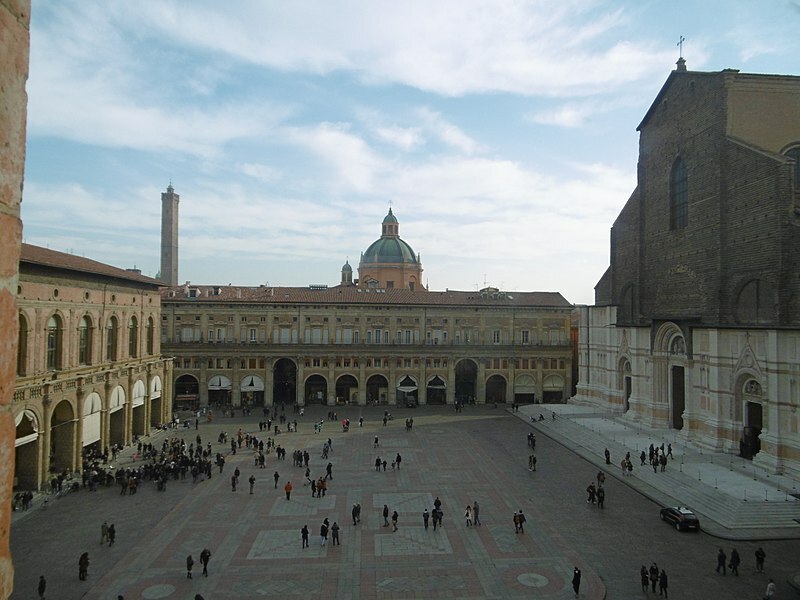 The historic city centre was restored and, in 1972, the mayor, Renato Zangheri, introduced limitations for private vehicles and a renewed concentration on cheap public transport.